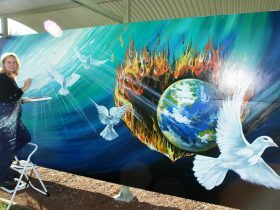 TATRAIL is the Tasmanian Assoc. 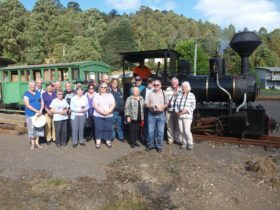 of Tourist Railways – many different groups working together in Tasmania TATRAIL. 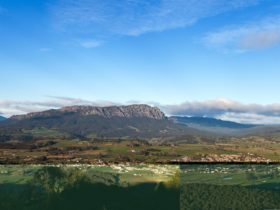 is proud to present our 2020 tour that will introduce you to Tasmania’s history and heritage. In a comfortable coach you will travel through some of the country’s most beautiful scenery while being entertained by coach captain Tony Coen’s in-depth know-how as you visit every tourist railway in the state and more. 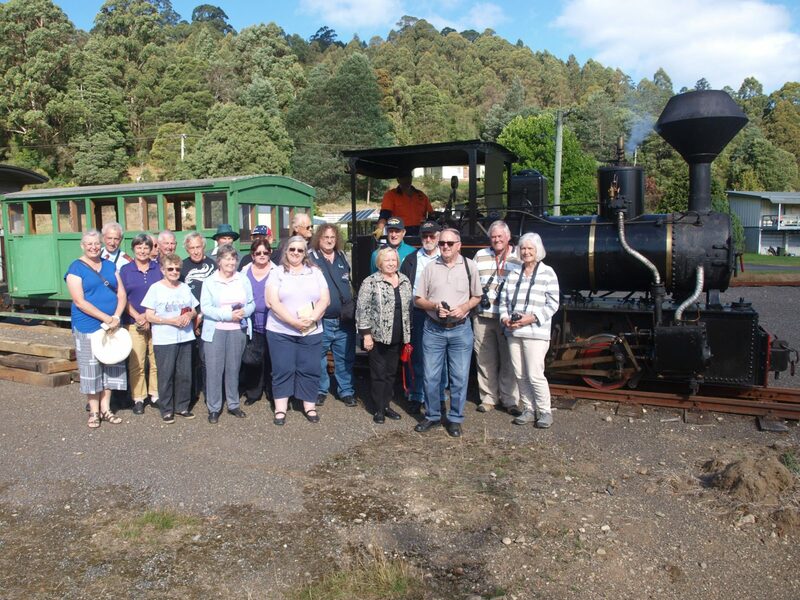 Experience agricultural and steam history in action at SteamFest, wilderness with history on the West Coast Wilderness railway, visit iconic attractions in country towns and cities, as well as enjoying some of Tasmania’s famed fresh foods and beverages. 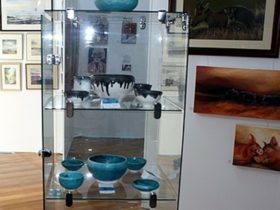 Our tour groups are small enough to allow a friendly relaxed atmosphere. Fellow passengers will have the same interests as you and as on previous tours, you could make some new lifelong friends during the tour’s journey. 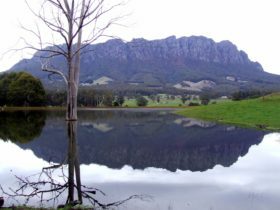 An annual eight day coach tour of Tasmania covering all the tourist and heritage rail and tram operations in the state with rides included. 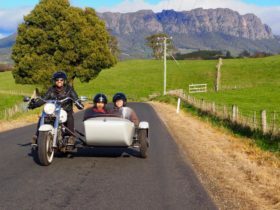 A tour not only for history and heritage buffs but also those who love beautiful scenery or scrumptious food, the itinerary begins in Launceston and takes guests down the west coast of Tasmania, with its beautiful forests, through historic towns on the way to Hobart, then back up to Launceston. Tour guide/coach driver Tony Coen receives raves every tour for his helpful and knowledgeable commentary. Small groups of like-minded people mean a friendly tour.